Getting married? Don’t let diet culture ruin your wedding experience. Writer and bride-to-be, Kelsey Miller, refuses to fall into the body shame trap and she wants to help you too. Kelsey’s story in Glamour magazine about finding size 14 and higher bridal gowns showcases the ups and downs of finding your perfect dress in a larger body. 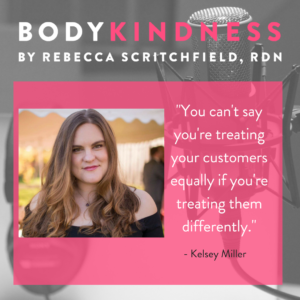 In this lively conversation, Kelsey shares some of the injustices that exist in bridal culture, especially how brides in larger bodies experience systematic oppression. We discuss the parallels between diet culture and bridal culture, including the weight loss and fitness industries that profit off all of our insecurities. Plus we talk about her awesome book Big Girl and the 67% project by Refinery 29. Kelsey Miller graduated from Boston University with a BS in Film & Television, and began her career in the film industry before transitioning to full-time writing. For three years, she penned the column On The Couch for SundanceNOW. Kelsey was Refinery29’s first staff writer, eventually rising to the role of Senior Features Writer. There, she founded The Anti-Diet Project, one of the website’s most successful franchises. She is the writer behind some of Refinery29’s most popular and recognized stories on a variety of topics, as well as a creative leader in such groundbreaking initiatives as The 67% Project. She remains a senior contributor to the website, while now writing for other outlets in print and online as well. 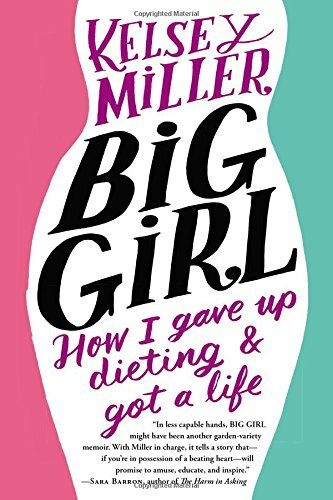 Kelsey is the author of Big Girl: How I Gave Up Dieting & Got A Life, published by Grand Central Publishing. In recent years, she took top honors at the Fashion Monitor Journalism Awards and was named a Body Image Hero by The Huffington Post. At the 2015 Digiday Awards, she won Publisher of the Year for Refinery29, thanks to her work with The Anti-Diet Project. 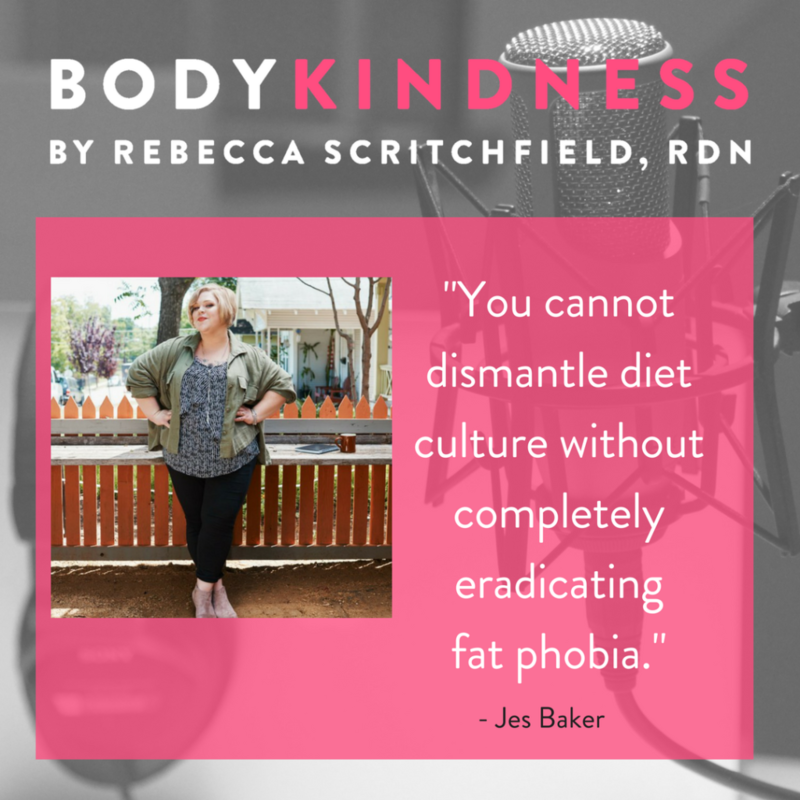 Subscribe to Body Kindness on iTunes and Stitcher. Enjoy the show? Please rate it on iTunes! 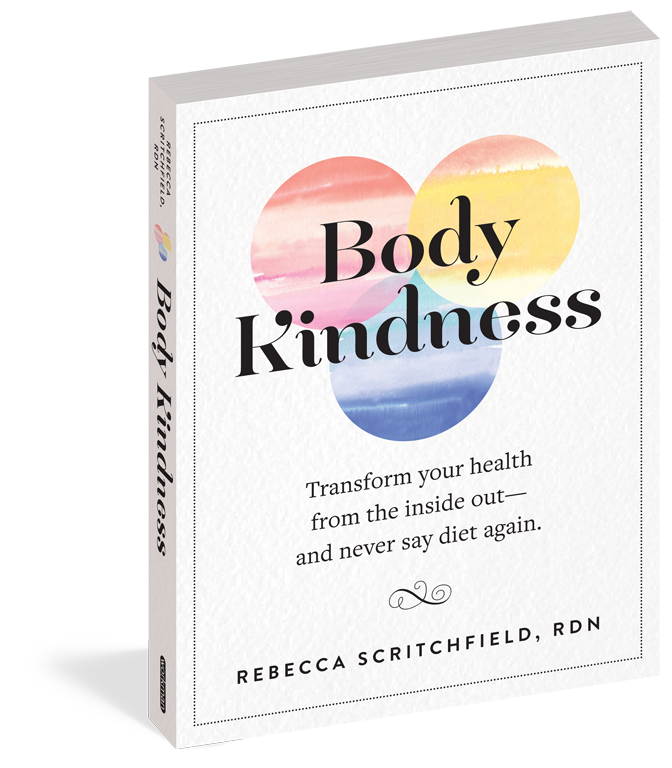 Are you ready for Body Kindness? Get started today with my free e-course and on-demand digital training. Learn more. 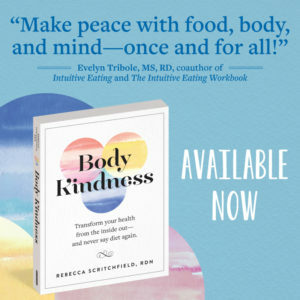 Available wherever books and e-books are sold, discover what people are saying about Body Kindness and if it’s right for you, I hope you’ll buy it. Watch my videos about why we need Body Kindness on YouTube. Tell me what you think of the podcast. Did you enjoy the podcast? Please subscribe and rate it. Have a show idea or guest recommendation (even yourself!) 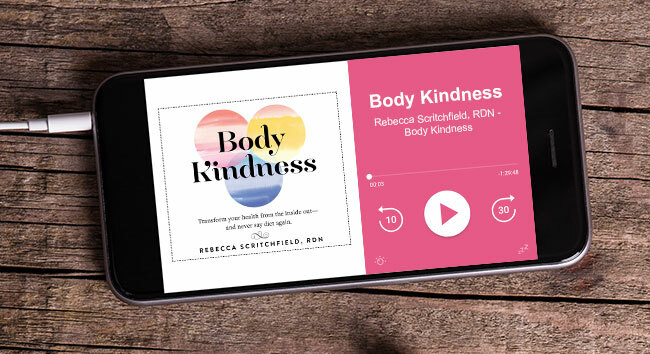 E-mail podcast@bodykindnessbook.com to get in touch. Nothing in this podcast is meant to provide medical diagnosis, treatment, cure, or prevent any disease or condition. Individuals should consult a qualified healthcare provider for medical advice and answers to personal health questions.